This article is 2638 days old. The Windsor Heritage Committee is recommending that an old factory in the Drouillard Road — Ford City — area be added to Windsor’s Municipal Heritage Register. 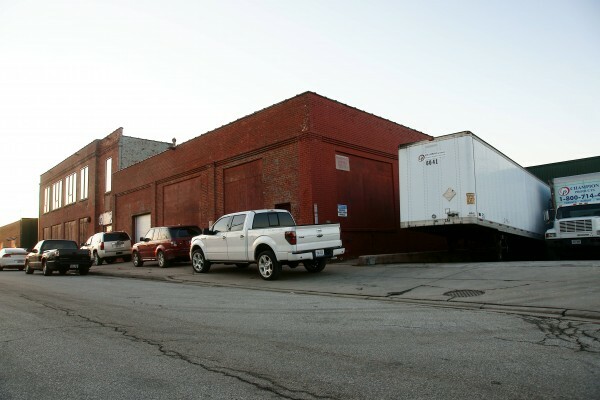 Built in or around 1910, the two buildings at 2744 Edna and 2601 Wyandotte which comprise the former “Long Manufacturing Company” (currently occupied by Champion Products) were built fully with brick. By the mid 1930s, the factory which produced car radiators was served by a rail line that crossed the Drouillard/Wyandotte underpass and has architecturally significant features including louvered skylights and brick detail.